As spring approaches, everyone looks forward to fresh, local strawberries. Here are seven of our favorite strawberry desserts—made with fresh berries or the convenience of strawberry jam. 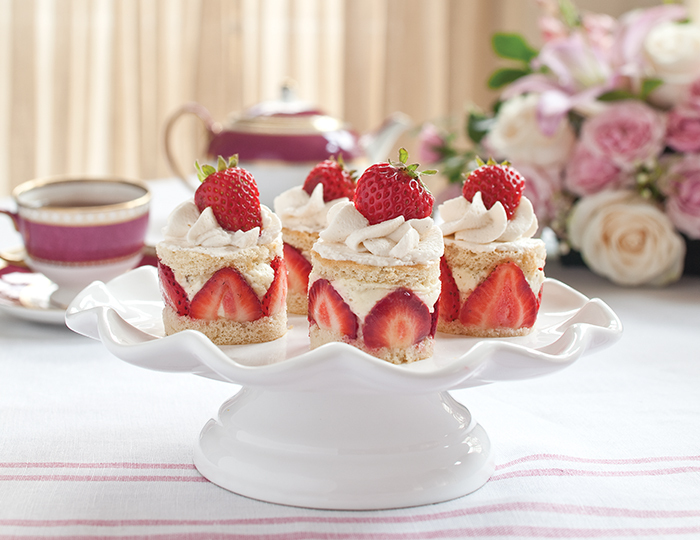 Delight your guests by serving one of these amazing strawberry desserts this season. 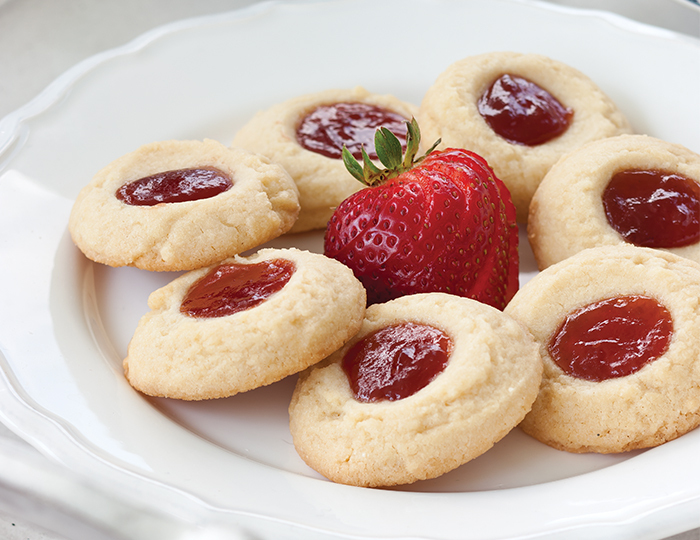 Thumbprint cookies are a great teatime sweet to have in your repertoire. The flavors of the cookie and filling can be mixed and matched to suit your event, but this Strawberry-Orange Thumbprint Cookie is one of our favorites. 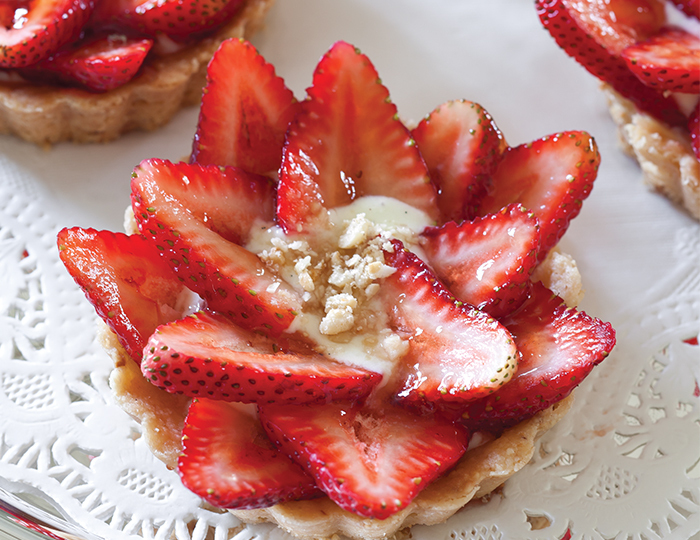 Strawberry-Hazelbut Tartlets are as divine to enjoy as they are pleasing to the eye. Mimicking a delicate rose, the bright strawberries lure you into the vanilla bean pastry cream and hazelnut. Strawberry Jam Cake utilizes strawberry jam in the fluffy cake and cream cheese frosting. It’s a quick go-to recipe to celebrate strawberries any time of the year. We adore a recipe that calls for a madeleine pan. 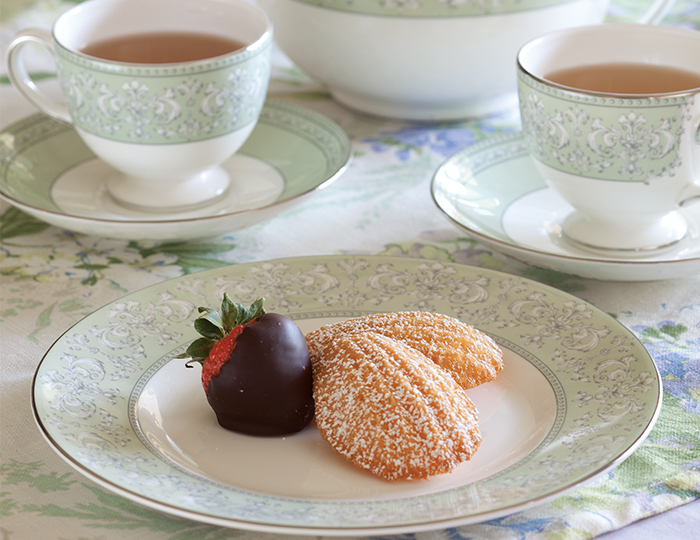 These Strawberry French Madeleines are kissed with a hint of strawberry extract. We like to up the ante and serve them alongside a chocolate-covered strawberry. 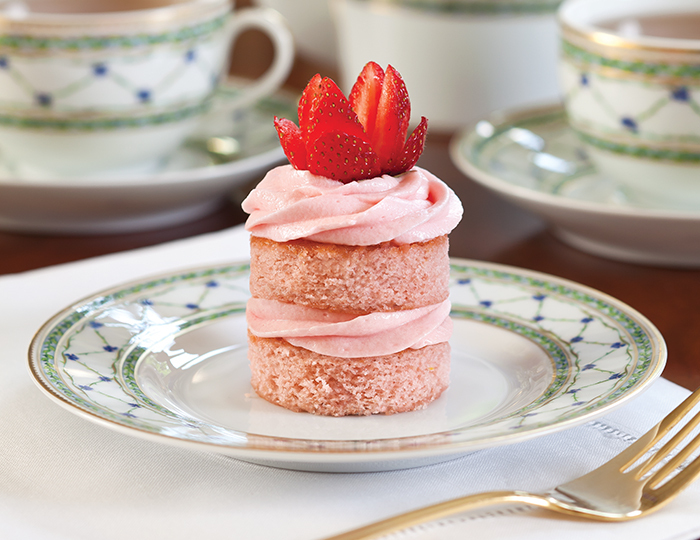 Select your favorite white tea, and brew a strong cup for this Strawberry-Rose Baby Cakes. You’ll also need a little rose water, which can be found in the flavorings section of many major supermarkets, specialty stores, or stores that specialize in Middle-eastern food products. Two things that are delicious individually come together in this recipe to put a smile on your guests’ faces. 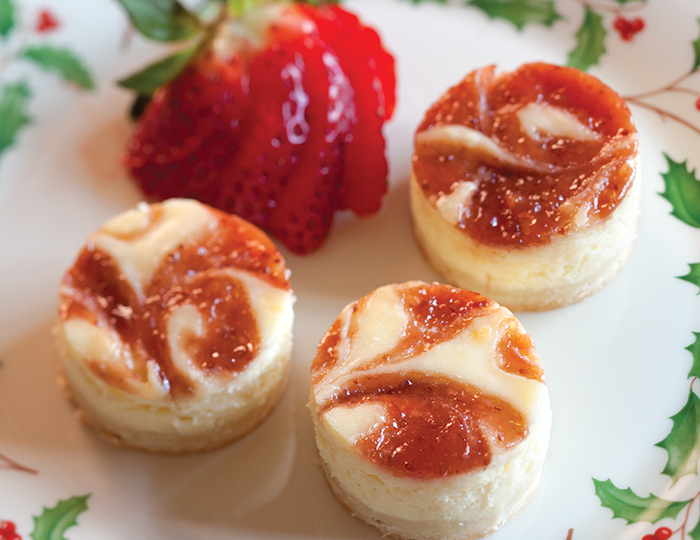 This Strawberry Cheesecake will be one you serve again, and again, all year long. 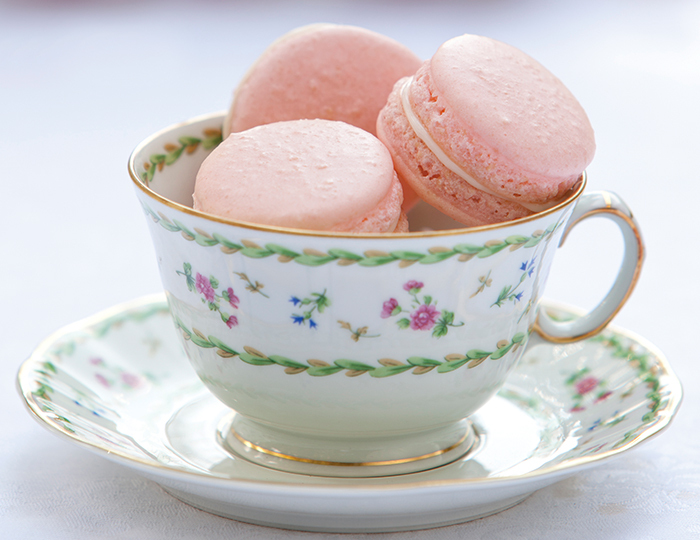 A hint of strawberry extract takes these classic French macarons to a new level. Paired with a vanilla bean-cream cheese filling, these delicate Strawberries and Cream French Macarons are a dessert offering sure to impress. This web site is mostly a stroll-by for all of the data you wanted about this and didn’t know who to ask. Glimpse here, and you’ll positively discover it.